Evolutionary approach to resistance training! Congrats to Angelo! 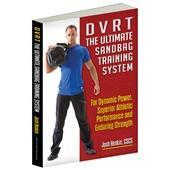 I read the book and can't tell you enough what a great job you did bringing some light to the training community. Through your book trainers will relate the Principles of Functional Science to the work they already do with their clients. Traditional weight training often involves lifting while sitting, lying down or standing in place. While there can be undeniable strength gains from lifting heavy in these positions, your functional strength in real-world activities can remain fatally flawed. Conventional seated and stationary exercise restricts dynamic full-body movement, providing a dangerously artificial stability—and training only a few specific muscles at a time. The Intrinsic Strength Training® (IST) program helps you break free from the limitations and vulnerabilities of these restrictive exercise patterns. Instead of being “all show and no go”, IST challenges and enhances your ability to control your body in multiple movement planes—getting functionally stronger than you could possibly get through conventional lifting strategies. By training the body as a dynamic, integrated unit, IST reduces the chance of injury and pain while increasing not only your overall strength but your posture, balance, coordination and precise body control. Traditional weight training too often puts the brakes on your athletic power—resulting in sub-par, erratic performance. 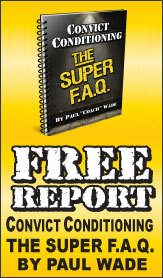 IST releases the brakes on your strength gains and unlocks your full athletic potential. IST is a unique—and much-needed—upgrade to classic resistance training. 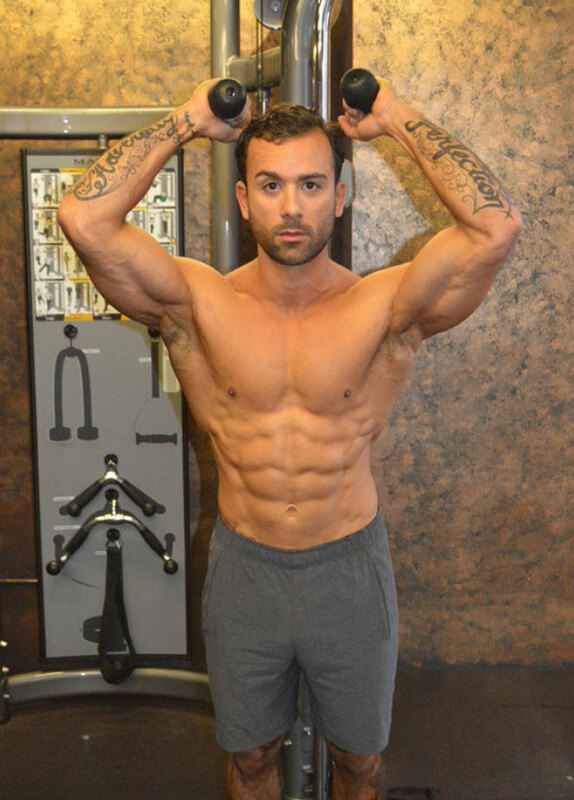 This upgraded system assures symmetrical and balanced physique improvements. Each IST exercise incorporates the entire body and activates more muscles, toning your physique faster and more efficiently than traditional resistance training. IST burns more calories and improves full-body strength, dynamic stability and movement literacy. How sure are we that Intrinsic Strength (paperback) will work for you? 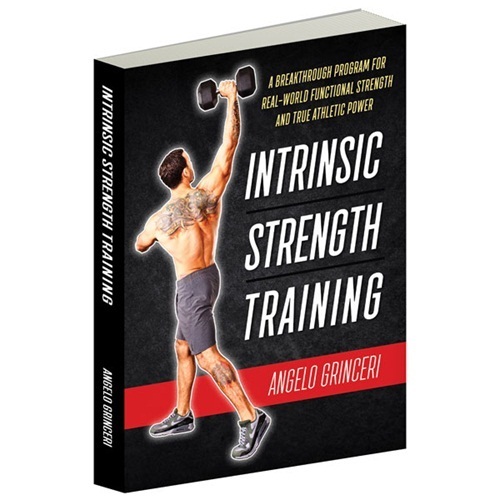 Simply fill out the form below and put Intrinsic Strength (paperback) to work for you right now. Obviously, we would go out of business if Intrinsic Strength (paperback) didn't work, the way we said, right? With the promise of a full refund if you're unsatisfied, you have nothing to lose by trying Intrinsic Strength (paperback). Go ahead and try it today. Rated 10/10 Evolutionary approach to resistance training! They will understand the "why" behind the "what"! This great book is direct, efficient and simple. It simplifies complex concepts into useful information!!! 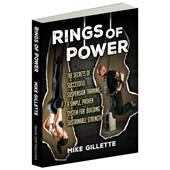 What an incredible resource to improve fitness and strength in the real world. 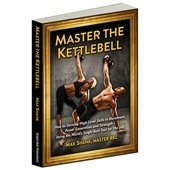 He has mapped out how to become strong in active planes of movement. As he writes, sitting down and working out on machines does not translate to being strong in everyday situations and movements. We see the results daily in the Parker Chiro Clinic and Chiropractic Program. I will be using this book in patient rehab as well as making sure that I am keeping myself injury resistant. I highly recommend that you have this book in your library. Excellent and common sense book,, using integrative motor units movement, looking to body as whole. Something like a new Science about fascial lines And also it not looks like a photomography about authors,, like many new books at Dragondoor. My personal opinion is that Intrinsic Strength and Strong Medicine by Hardy-Gallagher are the two best books at Dragondoor. The bulk of this book is photos of exercises. 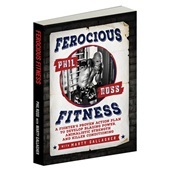 If you have Crossfit or other whole-body workout experience, you will find this book to be very basic.